The SVSWCD offers Educational Assistance as well as Education Resources for both classroom and field experiences. Note: Please complete the form at least several weeks prior to the education event so that the SVSWCD more likely accommodate your request. In the fall of 2016, the Shenandoah Valley Soil & Water Conservation District (SVSWCD) hosted two days of Meaningful Watershed Education Experiences (MWEE) for over 200 10th graders from Broadway High School. 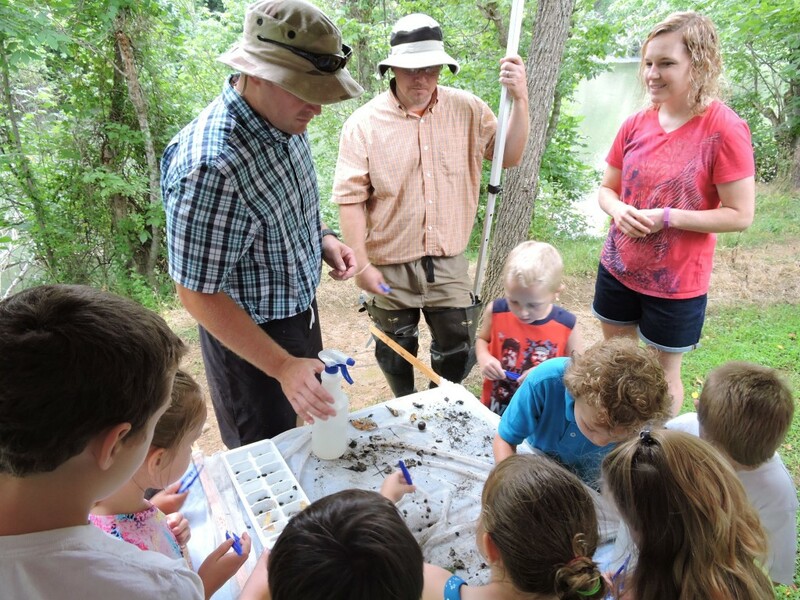 At this MWEE, the students preformed water quality testing, a visual assessment of the stream, and benthic macroinvertebrate sampling and identification. 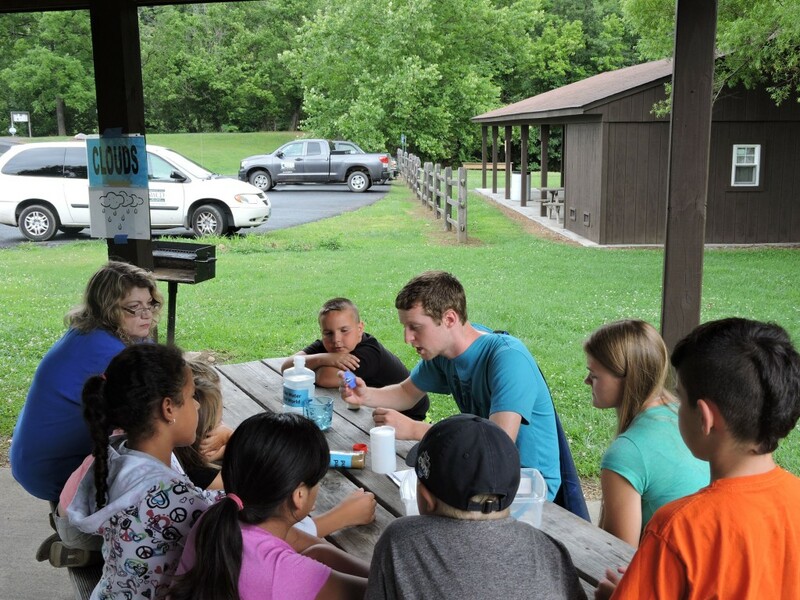 Students were given a brief introduction on water quality and stream health by teachers. SVSWCD staff built on this knowledge not only by reviewing and explaining the various water quality tests, but also by discussing local land use and how land use impacts water quality. Staff also discussed how certain conservation practices can improve water quality. 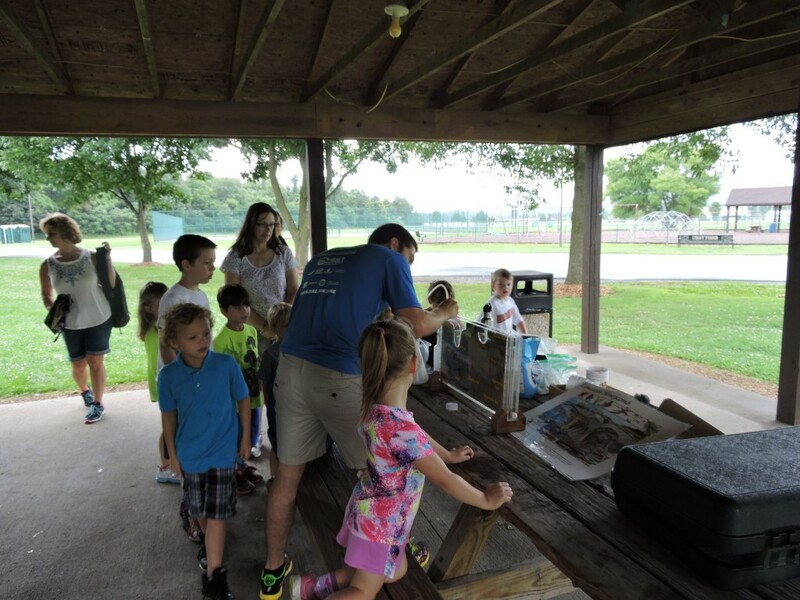 Teachers and SVSWCD staff followed up with students at the end of the MWEE discussing the student’s findings, specifically how they interpreted the water quality results from the day to explain the health of the stream and surrounding watershed.